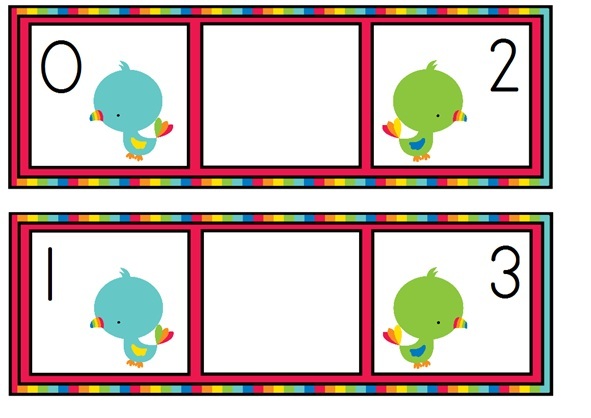 Ordering Numbers: What Comes Between (Numbers 0-15) FREEBIE!!! Adorable graphics from Stockberry Studio! These are super cute! I bought your Fairy Tale Unit last week, and I absolutely love it! Great job! Thank you! 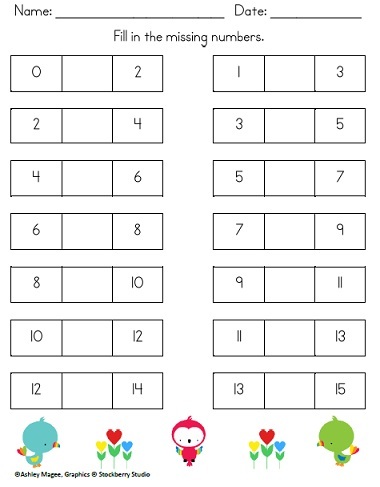 This is very cute and helpful! Thank you! Just perfect to begin the year. this will be very helpful and it’s so cute! Thanks for linking up. Wow! You take the cake for “bringing” the most free stuff to the party! 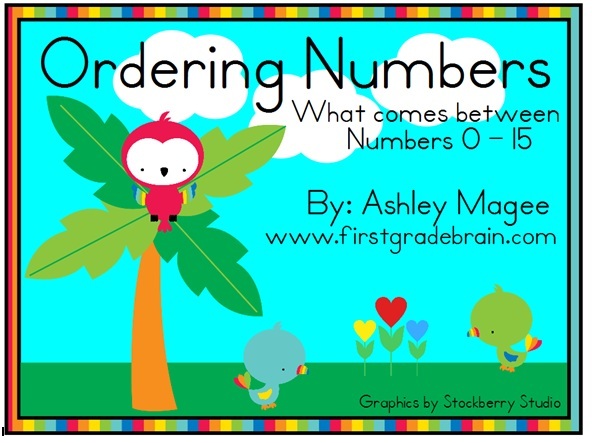 Wow I just found your blog – love it and I just downloaded the missing number activity – thank you so much!